It’s in compressed zip format. Therefore first decompress it using some zip utility and then click on the file “Launch.exe” to watch the video. The lecture was very useful. followed the instruction as per given above but there is just a blank whiteboard with a right chat window pane. please point out the possible mistakes m doing. Wait for sometime. It will start in few minutes. in your lecture, you have told abt np, co-np problem using 3-cnf as example. 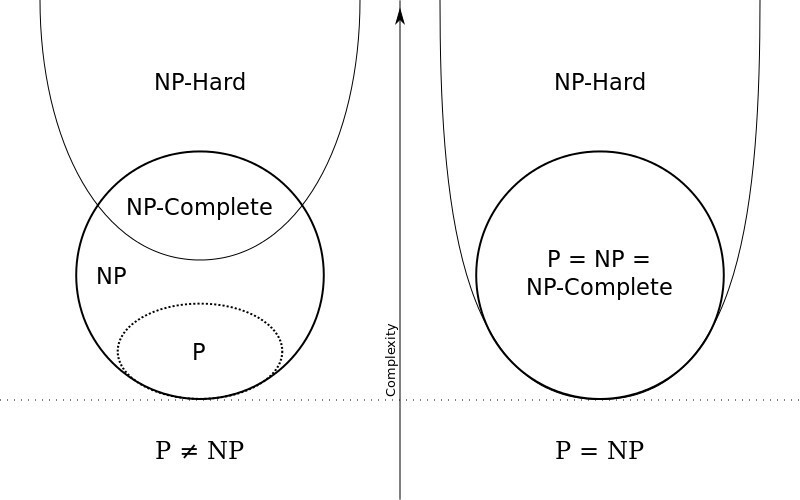 there, when you say that a problem is np since there exists a soln that can be verifiable for the given problem statement, and it is co-np when no soln exist for the given problem domain.. so we say that both take exponential time.. am i correct? Co-NP means that you can’t have one certificate for verification. It’s not necessary that it takes exponential time. Gate papers solutions are really very helpful,becoz in most of the books the answers are not correct and they confuse a lot lot……. Sir plz provide the solutions for GATE 2006-Information Technology Paper. Thanks a lot…….You r great…………..
Would u provide me TOC notes sir?? I think this topic is now removed from GATE syllabus. But anyways, it was nice to watch these lecture. It helped me in my college exams. Thanks.